As I get closer and closer to my 50th birthday, I’ve found aches and pains popping up in places that have never hurt before – my knees, feet, parts of my back I didn’t know existed. Many days it seems like doing the activities I’ve done all my life becomes a little bit harder each month. 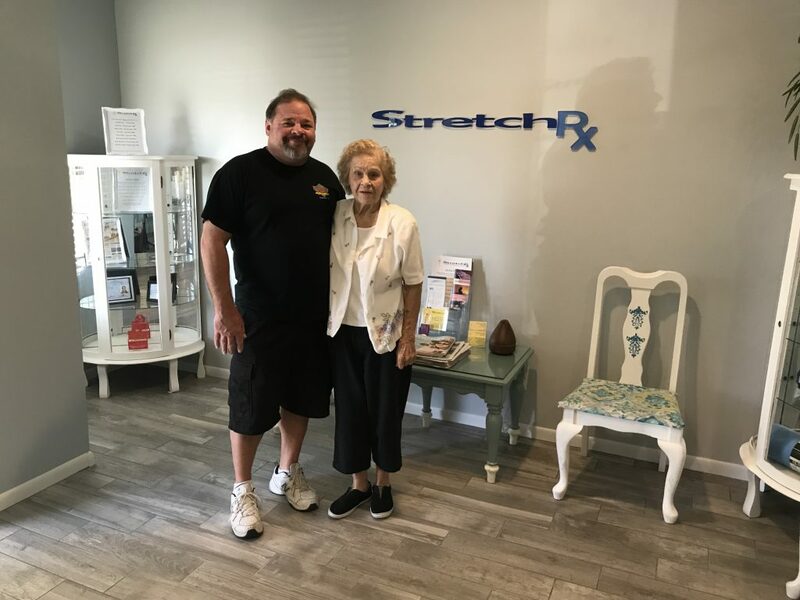 I know that stretching is important and certainly feel the benefit after the occasional yoga class I attend, but after meeting and talking with Stretch RX owner Ronda Musca, I feel like with her help, I can continue to enjoy the activities I love pain free and will be able to age gracefully into my 50s, 60s, 70s and beyond. “A lot of our clients are tired of taking pain medication and want to find another way to alleviate their pain or they come to us when they’ve finished physical therapy but still don’t feel great.” After talking to clients to learn more about their physical issues, Ronda will customize a wellness plan that may include BioMat Stretching, massage therapy or personal training or a combination of all three. “We address the whole person,” says Ronda. When she is assessing clients, Ronda factors in not just pain and tightness but also weakness, eating habits and sleeping patterns. The Benefits of Stretching and the BioMat – Stretching has been shown to improve circulation, reduce muscle tension, prevent injury, decrease pain, increase lymph flow and eliminate toxins. 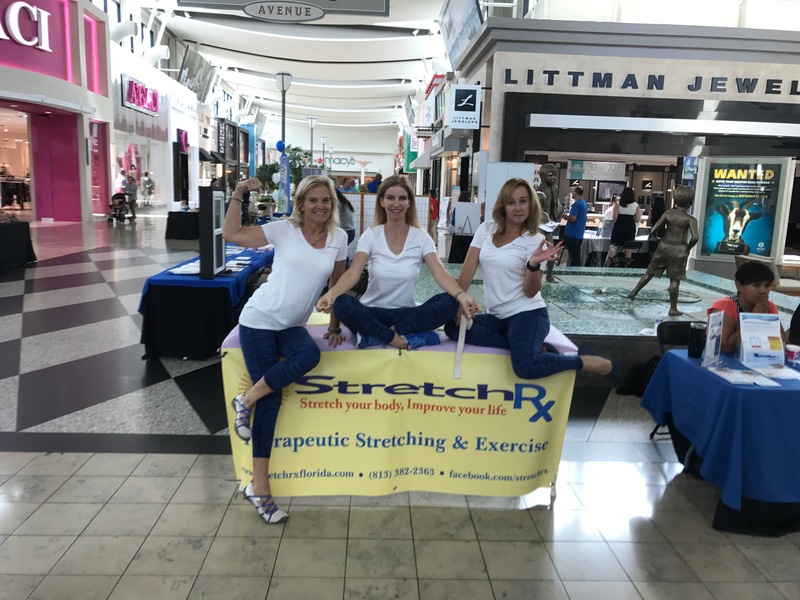 The stretch practitioners at Stretch RX personally help each client with their stretches, and many clients experience amazing benefits after one 30-minute session. Part of the reason the sessions are so effective is because you are lying on a BioMat while stretching. The BioMat uses the same infrared heat and negative ion treatment that is used by nursing homes and burn units to help their patients heal more quickly and has been proven to increase circulation and relieve pain. Massage Therapy Targeted To You – The licensed massage therapists at Stretch RX offer a wide variety of massages to help alleviate your aches and pains. When you call to make your appointment, they’ll talk to you about the issues you’re having so that they can point you to the therapist who will best meet your needs. You can even combine a stretching program with massage therapy. 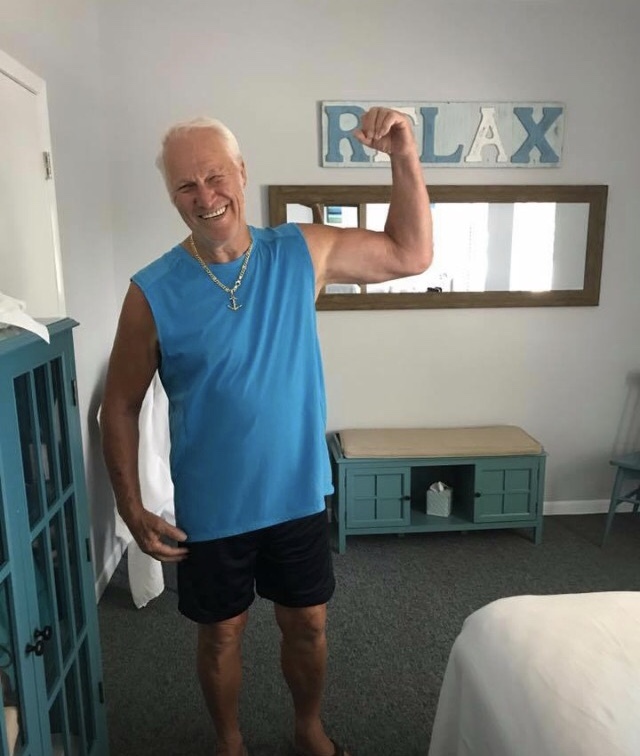 Senior Wellness Programs – Ronda says increased flexibility and a stronger core can benefit people of all ages but are especially essential for seniors who want to continue to live life to the fullest. The senior wellness program at Stretch RX incorporates balance training, flexibility exercise, relaxation techniques and strength training. Designed for people 55+ the participants of the comprehensive program have reported improvements in their balance, flexibility, cardiovascular and muscle fitness, as well as their ability to relax. Ronda has a long list of grateful clients whose lives she has changed by helping them improve their hand flexibility, so they can open jars again or stretch muscles, so they can lift their arm – activities that many of us may consider small and take for granted but that are debilitating to those who cannot perform them. Personal Training that is Truly Personalized – The personal trainers at Stretch RX have been working in the fitness industry for more than 23 years. They will use their knowledge to create a program for you that will focus on core strengthening and resistance exercises. 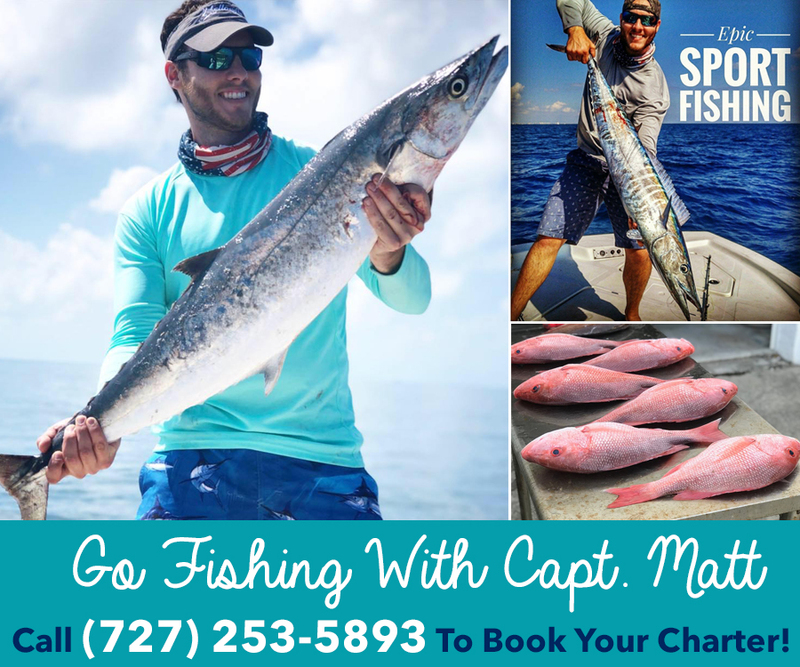 Best of all most of the programs can be done in 30 minutes, anywhere and require little to no equipment. Ronda says their program has been popular with clients of all ages and all fitness levels. Affordable For Everyone – Stretch RX does not accept insurance or Medicare; however, the do accept HSA dollars AND the cost for a session at Stretch RX is probably the same or less then you would pay for a copay through your insurance. You can even buy package deals and then use your sessions for any treatment or training you would like. If you’re tired of being in pain, make an appointment with Stretch RX today. They accept clients from 8 years old to 100 years old for needs ranging from sports stretching to pain relief. 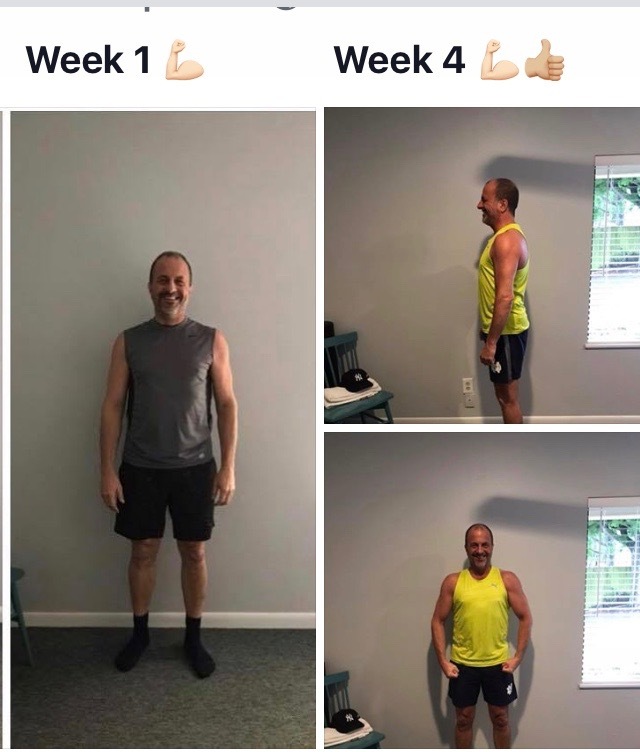 They will evaluate your specific needs and design a program specifically for you that will stretch your body and improve your life. Stretch RX has offices in Palm Harbor and Westchase. The Palm Harbor office is located in the Palm Lake Medical Professional Center at 2445 Tampa Rd., Unit J in Palm Harbor. The Westchase office is located in the Chase Professional Park at 10950 Sheldon Rd. For more information visit StretchRXFlorida.com. To make an appointment, email StretchRX@gmail.com or call 813-382-2363 Monday thru Friday between 9am and 5pm. Their practitioners see clients 7 days a week and work by appointment only.